My Moose has just started to get into painting (Hooray says his artist mommy!). Some days I think he loves the process of making a mess more than anything, so I knew he would enjoy a new technique that could easily get out of control. 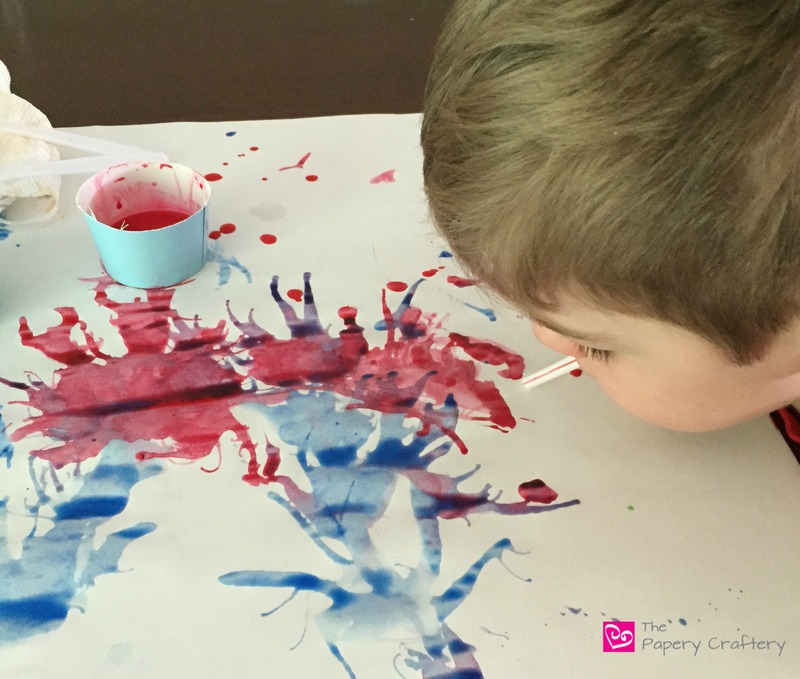 I learned the process of using a straw to create blown paintings when I was working at our local children’s museum and the kiddos just loved it. 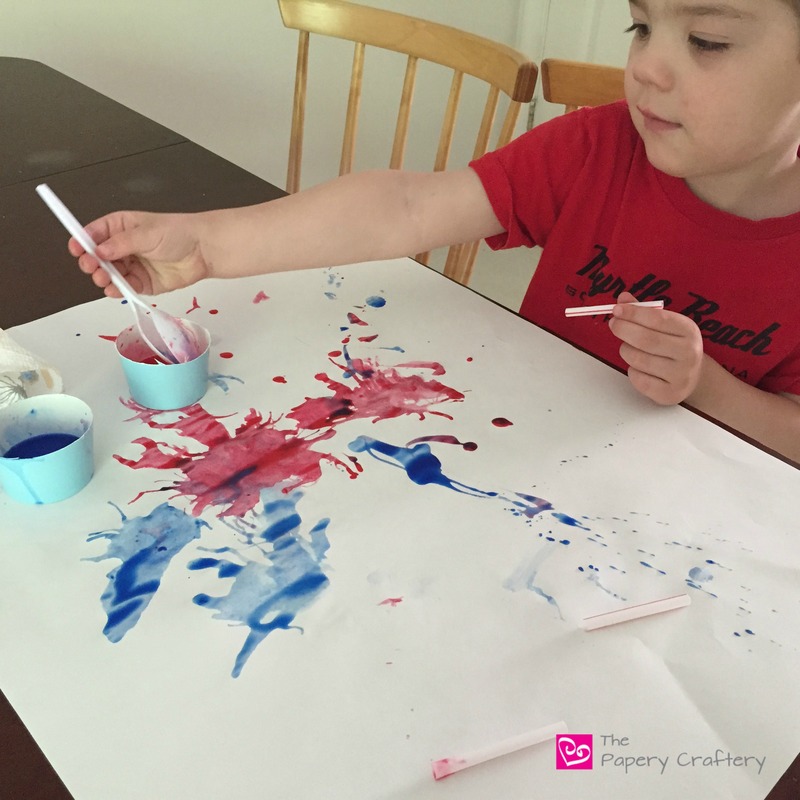 The idea is that you blow through a straw onto paint to spread it around the paper. 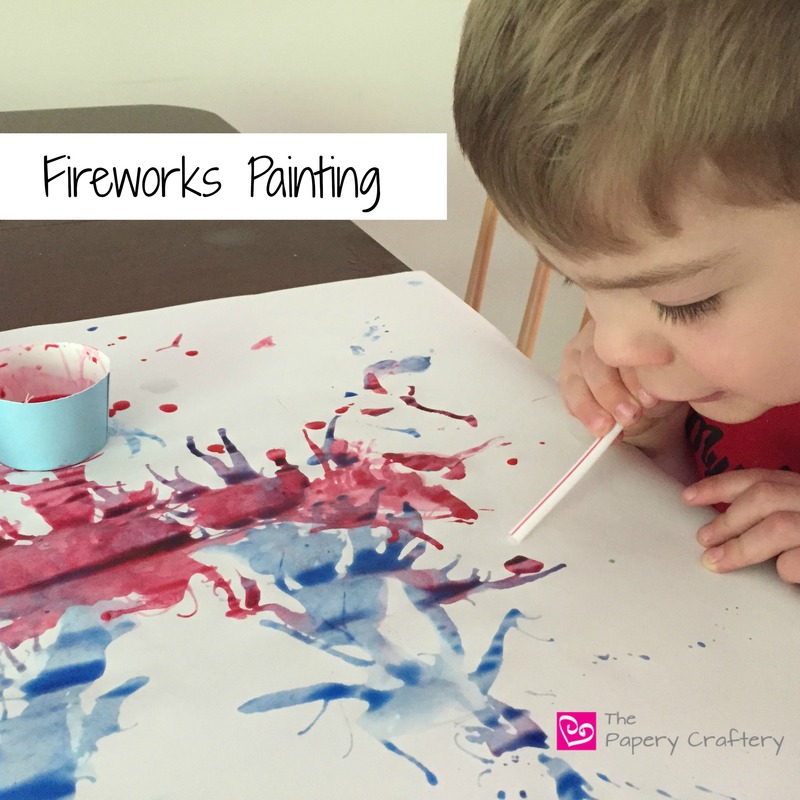 To incorporate Independence Day, we only used red and blue paint to create a Fourth of July fireworks painting. Besides being super fun, my son got to practice directing his breath, which is something he’s been learning in swim class, too! 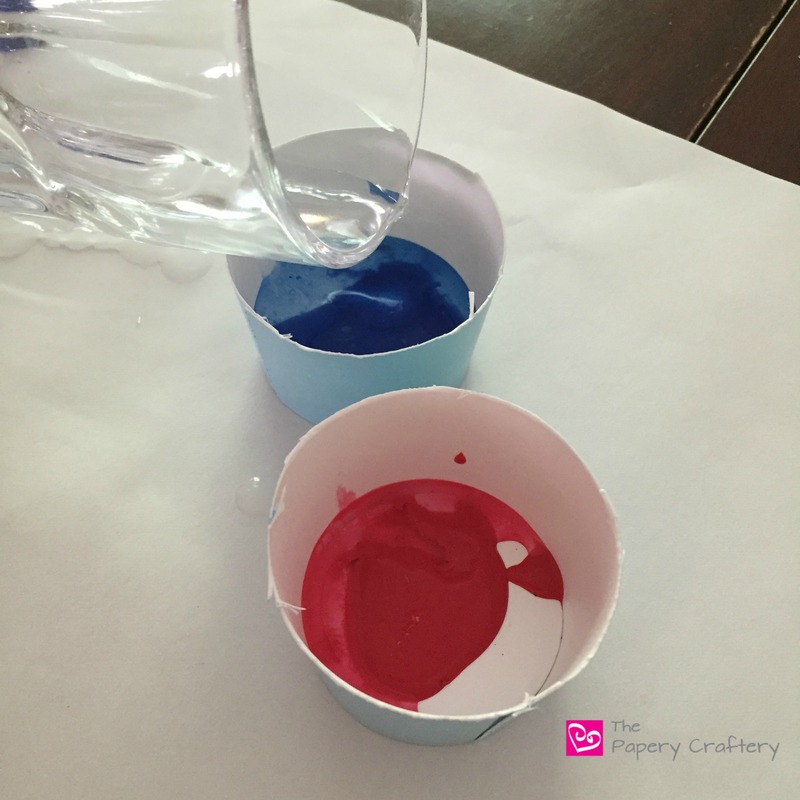 First, I poured a little of each paint color in a small cup. I really just used 2 paper cups that I cut down to make it easier for my Moose’s little hands to reach. Next, I added a bit of water to each color and stirred. There’s no real science to this part. The goal is to make the paint just liquidy enough to be able to be blown around by the straw later. You can always add more paint, if you need to. I poured a bit of each color on to the paper, handed Moose a straw, and let him go for it! He needed a bit of demo at first, but he really caught on fast! 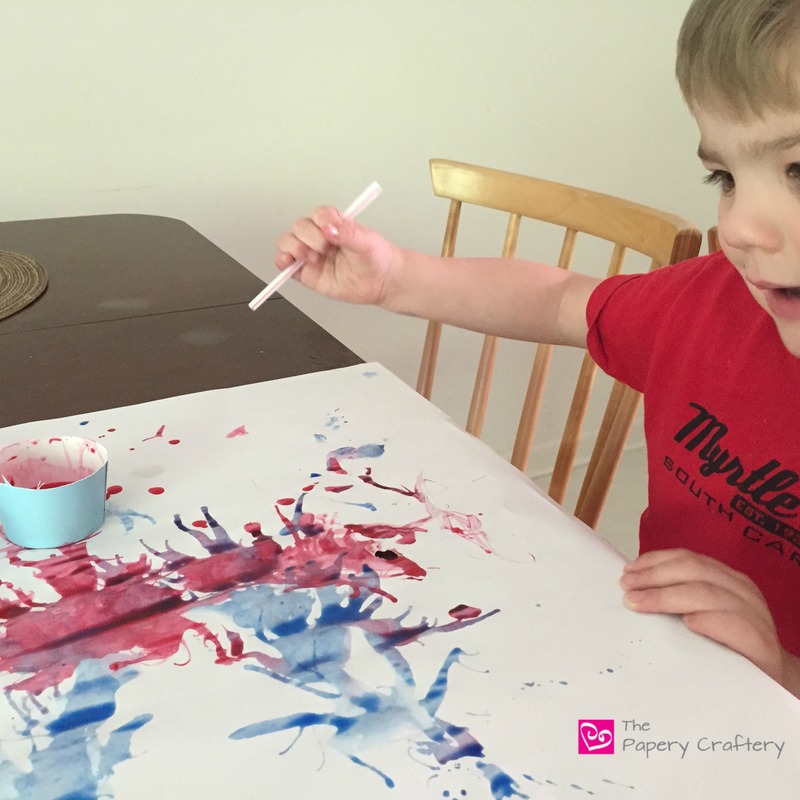 And then, being your typical 3 year old, Moose became really curious about the cups of paint, and over they went. 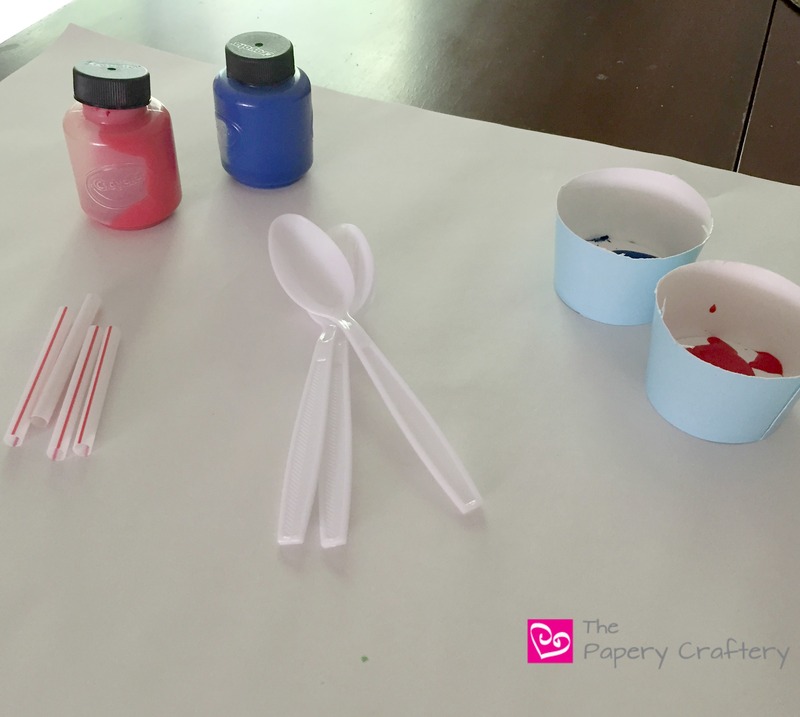 Then the straws and spoons became paint brushes and stamps. And that was just fine by me. I love watching him discover and seeing how his mind works. Because it really gets my mind working! I think you could use straws and fluorescent paint (like these) on black paper to get some really vibrant creations. Or maybe some abstracted flower blossoms! 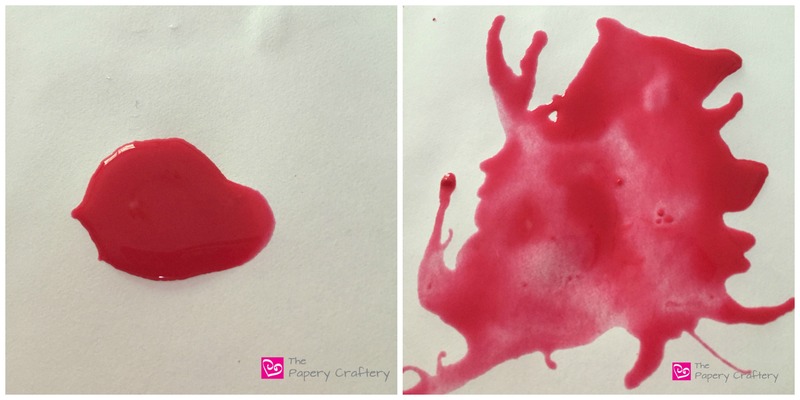 What do you think you could create with a straw and some paint? I’d love to hear all about it. Leave a comment below!